I have sent reply emails to people who have used my contact form but I think my replies may have gone to your junk mail? Please check. I am occasionally on twitter if you are interested. My twitter name is SaferCleaningca. All my coolest tweets are at the beginning though! Brrr! Shop from home instead! Brrrr! We just got our first big snow! Good thing you don’t have to leave home to shop for Norwex! 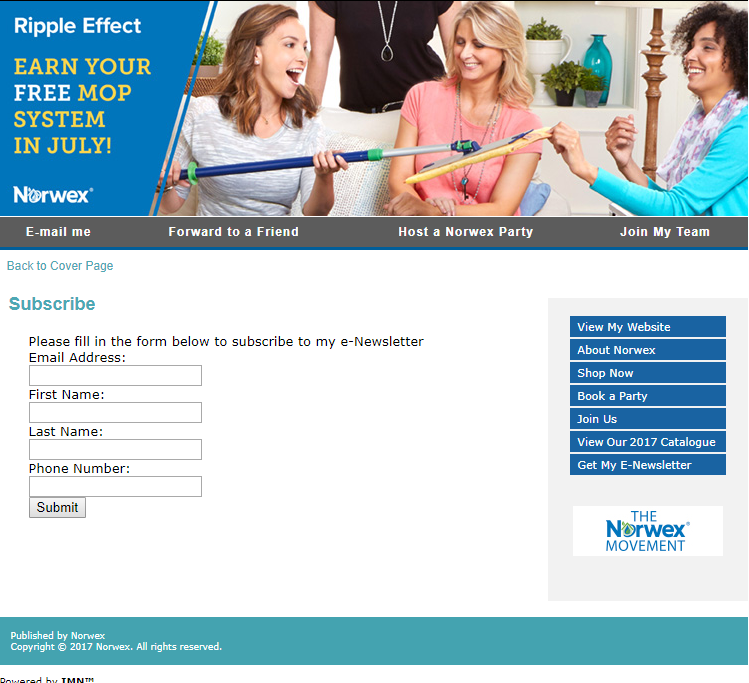 Head on over to my Norwex Retail Website: dawnbroadbent.norwex.biz and FedEx will deliver to you! 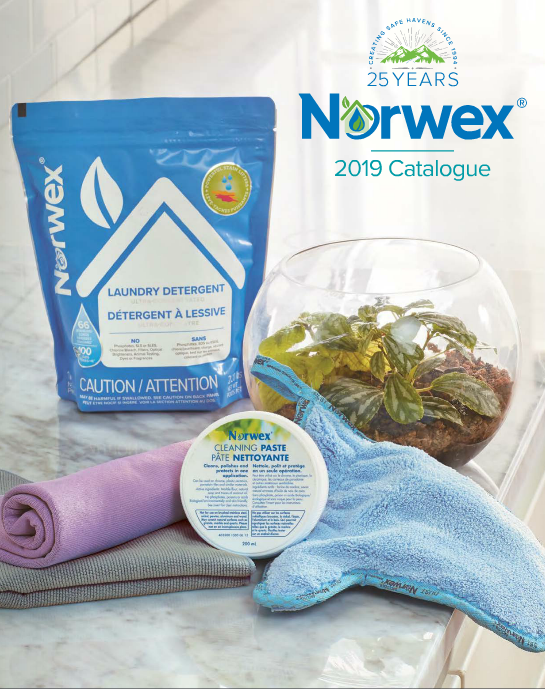 Remember to head on over to my Norwex retail website to get your favorite Norwex products sent to your home with FedEx! If you like it, Pin it! If you like any of my posts, you can Pin a link at: So interesting and addicting! Welcome to SaferCleaning! I am in the middle of transferring from my former website safercleaning.ca to this website! If you have any questions feel free to email me. I’ll get right back to you. See the “Contact” tab.